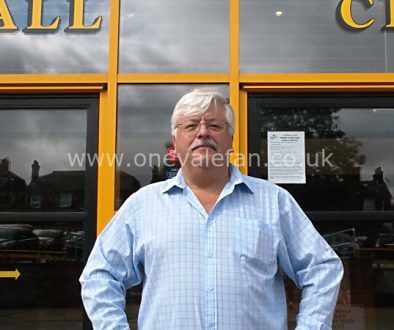 OVF has been contacted by both Port Vale owner Norman Smurthwaite and Sentinel with an update on their dispute. The Sentinel have claimed that the dispute is down to the Vale owner’s anger at a “negative” article about delays to a special edition shirt and claims that Smurthwaite asked the newspaper to pay £10,000 to report on games. However, Smurthwaite has denied these claims and says that the newspaper threatened to use confidential information he had given them and have also ignored requests to use official club channels for press comments. “We have been working tirelessly for a speedier resolution and did want to end the impasse immediately. 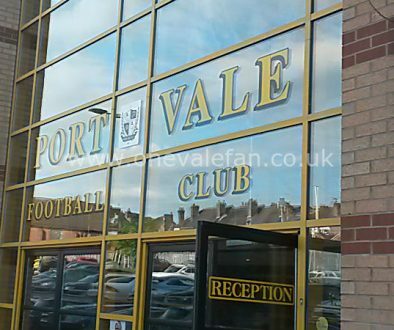 However, the Port Vale chairman has asked for a meeting on Tuesday of next week (November 5). 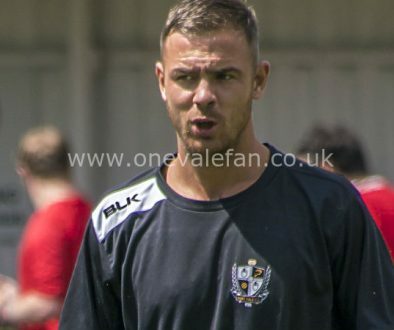 “The Sentinel is committed to resolving this dispute which we believe is not in the interests of either Port Vale or The Sentinel who should be working together for the good of our communities.